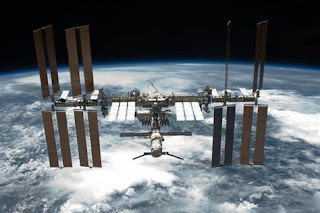 "NASA has selected the Center for the Advancement of Science in Space Inc. (CASIS) to develop and manage the U.S. portion of the International Space Station that will be operated as a national laboratory. At the conclusion of successful negotiations, the independent, nonprofit research management organization will help ensure the station’s unique capabilities are available to the broadest possible cross-section of the U.S. scientific, technological and industrial communities. 'The space station is the centerpiece of NASA's human spaceflight activities, and it is truly a national asset,' NASA Administrator Charles Bolden said. 'This agreement helps us ensure the station will be available for broad, meaningful and sustained use.'"